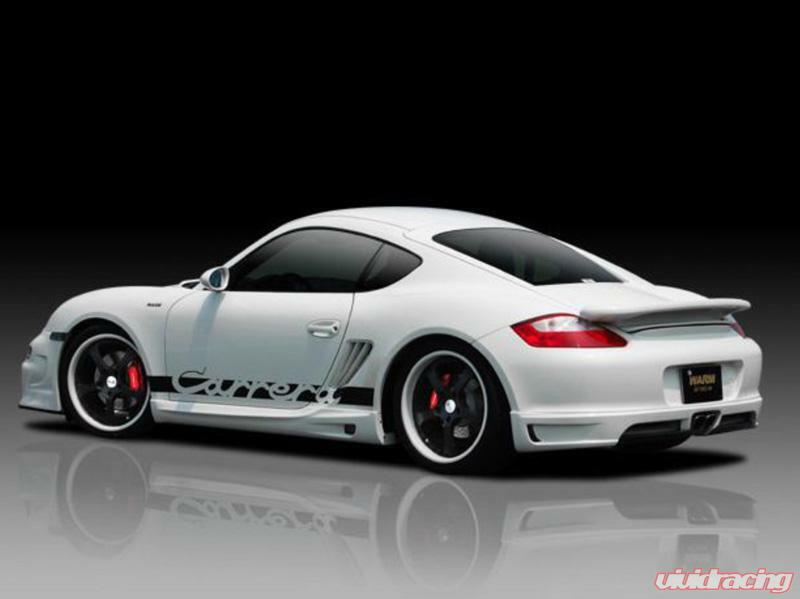 Warm Collection specializes in creating aftermarket aerodynamic kits for the Porsche vehicles. Among the first kits to be released is the 987 aero parts. The WC Rear wing is cunstructed of FRP to reduce the weight, increase the downforce and improve the already amazing style of the Porsche 987 Cayman and Cayman S. A direct replacement and quality product is sure to turn heads.